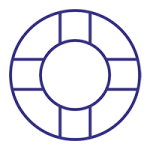 We don’t wait for your systems to fail before coming to the rescue. Proactive IT Support keeps your users productive. 30% of businesses that suffer a total loss of data fail within the first year and 70% within five years! With our help you'll not become a statistic. Are you ready for GDPR? Find out how we can help you to achieve compliancy easily and painlessly. Globalnet IT Innovations provides IT consultancy, services and support for businesses of all sizes. 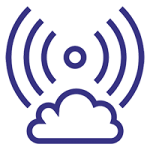 Based in Essex, we offer comprehensive and reliable services for customers across London and Essex and to businesses throughout the South East, helping them get the best from their IT infrastructure. 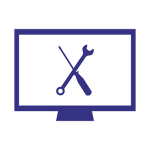 Our range of ongoing managed IT services and on-demand support options, we make sure your business is not held back by PC or network problems. This ensures everyone in your team remains productive and keeps your business running smoothly. 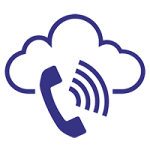 From our Helpdesk support to site visits, from PC repair to server installation or for network services through to VoIP telecoms and cyber security, Globalnet IT Innovations can advise and supply you with the best solutions tailored to suit your specific business needs. 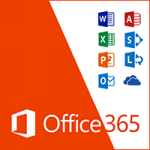 As a Microsoft Small and Midmarket Cloud Solution Provider, we are specialists in providing and supporting the World’s leading cloud solution for business, Office 365. Call us to find out more. Get ready for GDPR and find out everything you need to know about the new data protection regulations. 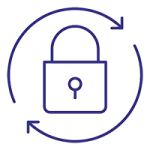 Read our guide to how GDPR affects you and how we can help you achieve compliancy. 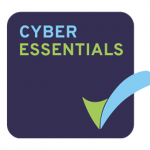 Cyber Essentials is a UK Government scheme and framework to encourage cyber security. Globalnet can assist you to meet all the requirements and provide certification. Call us to find out more.